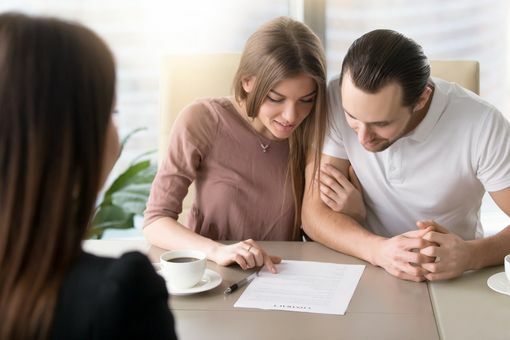 If you are considering selling your home, it is worth taking a few minutes to learn about the basic costs involved in selling a house. After all, you don’t want hidden fees to sneak up on you! Several costs will be fundamental to budget for, as they are unavoidable. Whereas, it is possible to sidestep some other fees (we will explain how). Here are a few fees to consider when selling a house. An energy performance certificate is the first cost you will be subject to when selling your home. The average cost of an EPC is between £35 and £150 +VAT. This certificate is a compulsory fee for every homeowner who decides to sell. 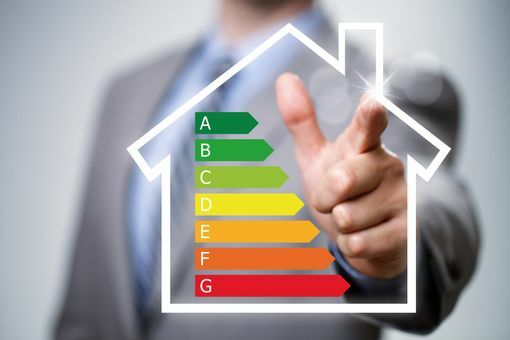 Keep in mind, you will need an EPC before putting your home on the market. However, the prices aren’t extortionate, so it’s not a big ask. Additionally, this certificate lasts up to ten years and can be saved online through the EPC Register website, so there is no need to worry about losing it. 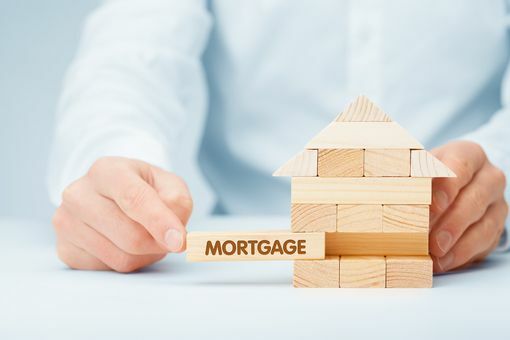 Guesstimates have placed a £1,500 to £3,000 price tag on mortgage-related charges. There are two primary mortgage payments which may apply to you. Firstly, you might be subject to mortgage exit rates, also known as mortgage exit administration fees (MEAFs). Secondly, you may need to cash out on early repayment charges (ERCs). The mortgage exit administration fees could deduct £50 to £300 from your bank account. Although, not all lenders charge MEAFs. Whereas, the cost of an early repayment charge is normally anywhere between 1% to 5% of your initial loan. The exact figures can be found in your original agreement. Estate agent fees will range between 0.5% to 3% + VAT. These fees can really eat into your overall profit. As the average house in the UK is approximately £297,500, you could be paying up to £8,925 to the estate agents. However, you could save money by selling the property without an estate agent. The solicitor fees can be severe, often falling between £500 and £1,500 (anything below or above is suspicious). We suggest choosing a solicitor within the £700 – £1,000 price range. As with anything, the more you pay, the higher the quality of service you will receive. 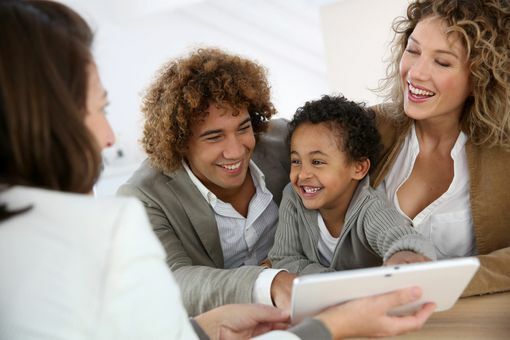 You can negotiate with a conveyancer when selling and buying a home at the same time. After all, many solicitors will be happy to secure the additional work. It is also worth noting, the overall price will partially be based on whether you have a mortgage or not. 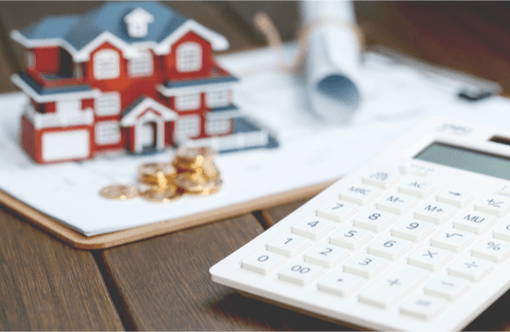 Equally, the amount will fluctuate dependent on freehold or leasehold homes. The removal fees will depend on whether your house is furnished, the size of the property, where you are moving to and how many items you have accumulated since living there! Estimates are very varied, from £200 to £4,000. Of course, these fees may not apply if you are selling the home with tenants in situ. If you choose to rent a van and do the heavy work yourself, you could save considerable amounts of money. This is particularly cost-effective if you are travelling a long distance. For example, one family was quoted a hefty bill in for moving them from a London-commuter-town to Scotland. However, they saved thousands by hiring a van and doing it themselves. 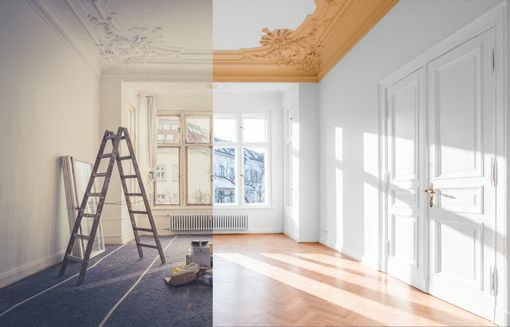 Renovating your home is optional and the cost will vary depending on the extent of work that is required. For example, you can buy a good quality bucket of paint (10L) from B&Q for £37.00. Whereas, installing a new driveway or conservatory will be considerably more money- but the return on investment might be worth it. Of course, there are many ways you can add value to your home before selling. The question is, how much time and liquid cash do you have? There are short-term and long-term projects which may be worth completing before selling. However, this is not a necessity. We don’t recommend extensive work for clients who tell us, “I need to sell my home quick”.